Due to a combination of factors, Honduras is on track to close out 2017 with a significantly lower homicide rate than has been observed in previous years. According to official figures, the government projects that the homicide rate will reach 42 per 100,000 citizens by the end of the year, compared to 59 per 100,000 registered in 2016 by the Violence Observatory at the National Autonomous University of Honduras. In other words, this year’s rate looks set to be about half the rate of 86 per 100,000 the observatory registered in 2012. The Security Ministry reports that 3,209 people died violently in the Central American country between January and October 2017, 26.3 percent less than the 4,356 cases reported during the same period in 2016. The Violence Observatory, which is responsible for monitoring violent deaths in Honduras along with the country’s security and justice agencies, also presented its biannual bulletin in November, and confirmed the trends with minor differences. According to the bulletin, homicides fell 21 percent in the first six months of 2017. Violence Observatory Coordinator Migdonia Ayestas said this represented a reduction of 545 homicides compared to the same period in 2016. “On average there have been 338 deaths per month in 2017, while in 2016 there were 429 deaths,” Ayestas told La Prensa. 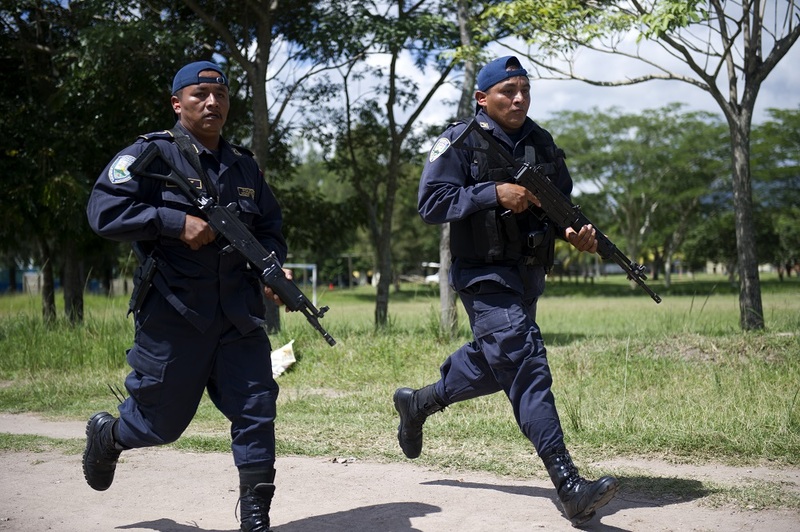 With the help of several experts, InSight Crime has identified seven factors that have influenced Honduras’ drastic reduction in homicides. 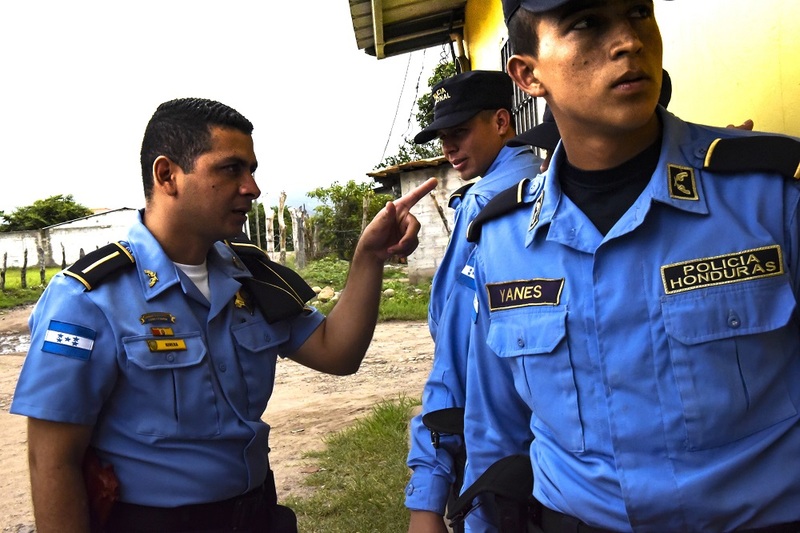 For several years, Honduran judicial and security officials have focused on fighting crimes like extortion, which often leads to homicide, and have concentrated their efforts on the most violent neighborhoods. 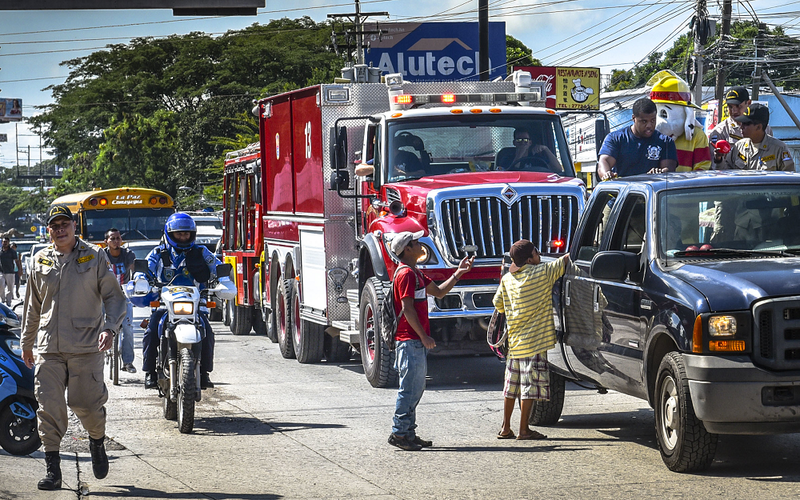 “Crime prevention, with a focus on ‘anti-gang’ actions and an emphasis on the dismantling of its financial structures, is the first factor” in lowering homicides, said Omar Rivera, the advocacy coordinator for the Association for a More Just Society. 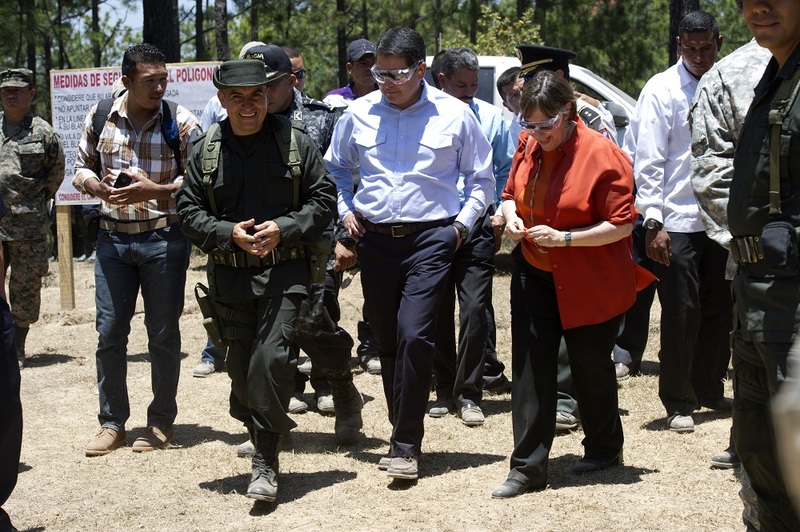 Some of Honduras’ most powerful criminal organizations, such as the Cachiros, the Valles and the AA Brothers Cartel, were among the groups that a United Nations study identified as generating high levels of violence in areas they controlled. But many leaders of these organizations have been captured or forced to surrender to authorities in the last five years, with some subsequently extradited to the United States. 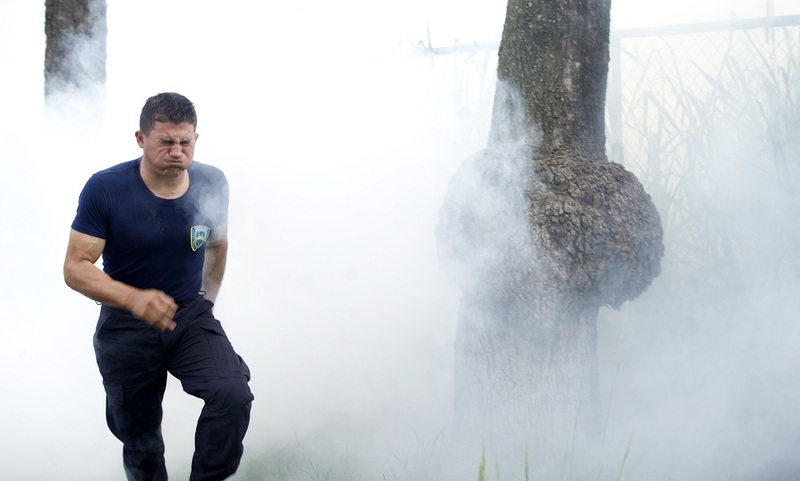 In an event organized by the Wilson Center’s Latin America Program, Honduras’ police reform commission announced that since the beginning of 2016, 4,445 police officers had been dismissed from the institution: 2,997 due to restructuring, 58 for criminal convictions, 68 by death, 29 for mandatory retirement, 889 for voluntary retirement and 54 for total and permanent disability. Another 252 resigned, and 98 were fired. The National Police reform and the transformation of different police agencies have allowed for a less corrupt, more capable and effective police force, experts and researchers say. “It happens after the police reform process. We have new police officers who see their uniform as important,” the Violence Observatory’s Ayestas told CHTV News. In the last two years, the El Pozo and La Tolva maximum security prisons were built, where some of the country’s criminal leaders and gang members are now incarcerated. According to security officials, this has limited their ability to operate within the prison system. More importantly, perhaps, was the closure of the San Pedro Sula prison, a center of criminal operations at all levels. The facility’s 755 prisoners were transferred to other prisons. 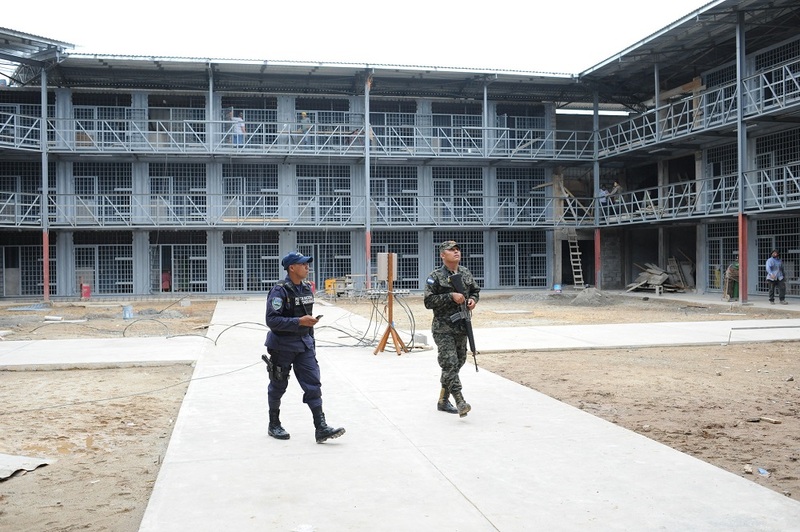 The budget for Honduras’ security and justice institutions increased by more than 50 percent in the last five years. This includes the Attorney General’s Office, the Judiciary, the Defense Ministry and the Security Ministry, whose budget doubled between 2012 and 2017. 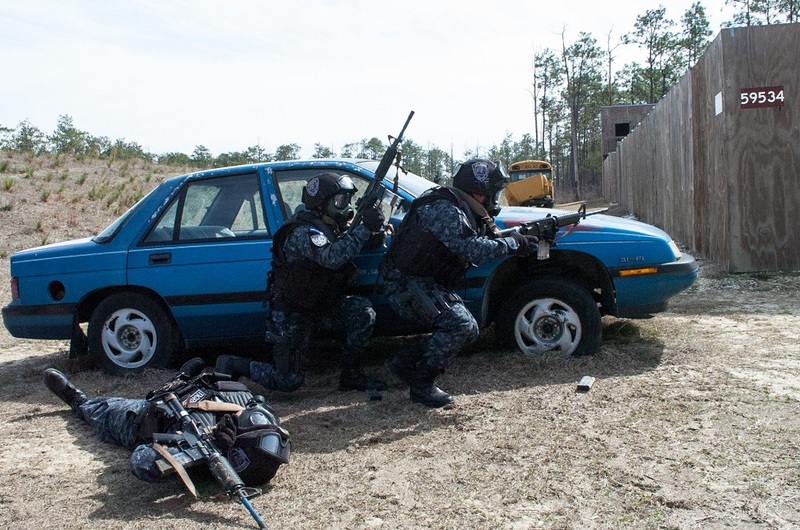 “The resources for combating crime have increased like never before,” Rivera told InSight Crime. In addition to some important measures by President Juan Orlando Hernández’s administration, including reforms to the police and prison system, the government has focused on training officials from the Technical Criminal Investigation Agency (ATIC) and the anti-narcotic branch of the Attorney General’s Office as part of what Pres. Hernández has called the “evolution” of criminal investigations. In February 2017, reforms to the Penal Code were also made official. In addition, the courts authorized a state intelligence system, which allows the use of state-of-the-art technology for activities like wiretapping. “When civil society, international organizations, municipal mayors and the government come together to work on issues — not only on crime control and prevention, but also violence prevention, which includes capacity building for children — then that gradually decreases violent deaths,” Ayestas told InSight Crime. The unveiling of these new crime statistics comes weeks before Honduras’ presidential elections on Nov. 26. Pres. Hernández is seeking re-election after the Supreme Court overturned a constitutional ban on the practice in 2015. However, Rivera says that neither Hernández nor Honduras can claim victory. The security expert warns that there is still much to be done to combat crime and ensure citizen security. “We still have six times more violent deaths than the global average and about three times more than the average for the continent,” Rivera pointed out.